As someone who’s either new to property development or may be thinking about getting into it, how can you get the credibility you need to be taken seriously? After all, if you’ve got no previous experience, surely that puts you at a big disadvantage? Ritchie Clapson has worked with property developers for over 35 years and in this episode he gives the inside track on what skills you REALLY need to become a developer. 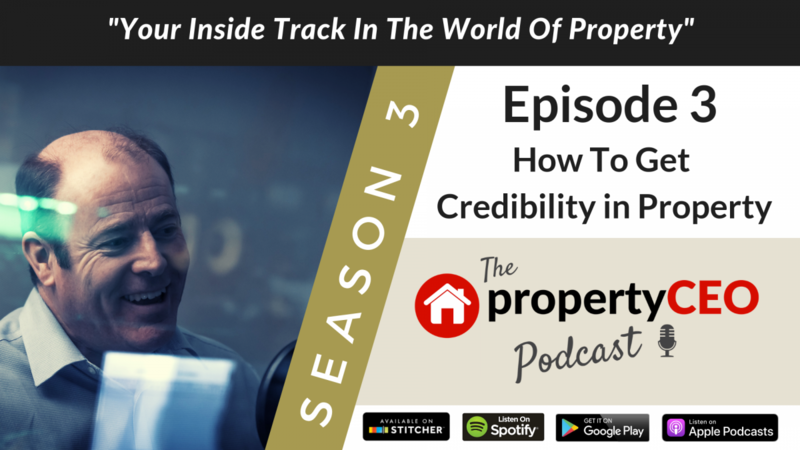 He also shares how you can present yourself as a highly credible property business owner even if you’ve never worked on a development before. We also hear how Ritchie nearly regains his home-made IT Director’s badge despite coming perilously close to ending his speaking career in what would undoubtedly have been a blaze of glory.